Juicy pineapple coated with brown sugar, cinnamon, and honey grilled to perfection - this is just like the grilled pineapple they serve at restaurants. Grilling the pineapple makes the coating caramelize, taking the flavor over the top. 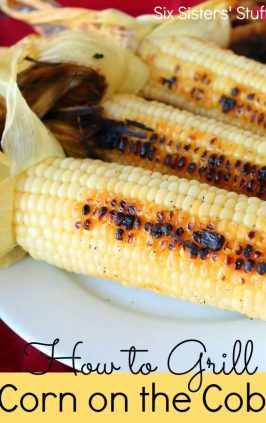 If you haven’t noticed by now, we LOVE grilling all the things – Grilled Peaches, Grilled Zucchini, even Corn on the Cob! But this is the one recipe that tops them all . 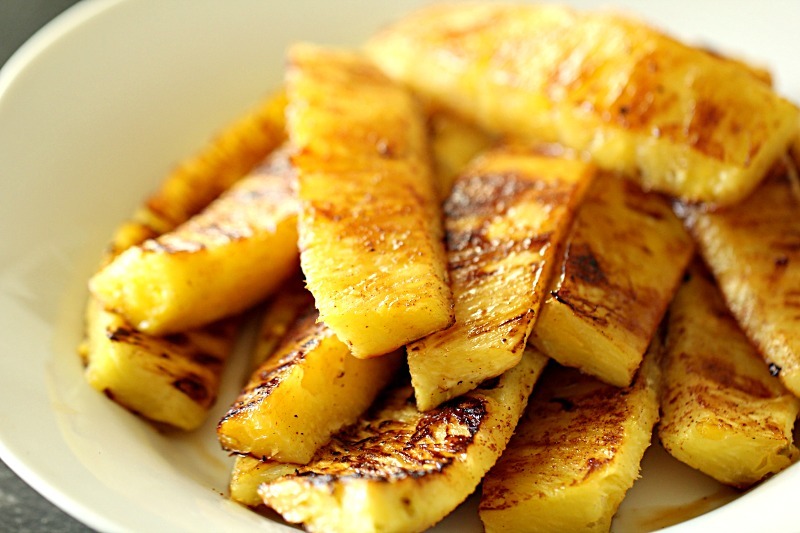 . . Grilled Caramelized Pineapple! Many recipes will call for brown sugar and butter . 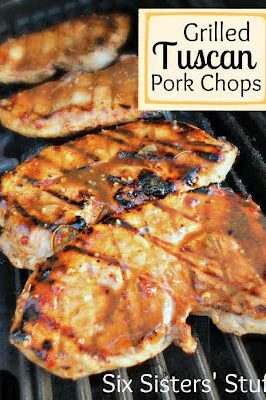 . . but the key ingredients to getting the perfect flavor and the caramelization on the outside comes down to these 2 ingredients: cinnamon and honey. In a bowl, mix together brown sugar, butter, cinnamon, vanilla, and honey. Thread pineapple onto skewers and place on a large baking sheet or plate. Using a spoon or a pastry brush, glaze all sides of the skewered pineapple with the brown sugar mixture. 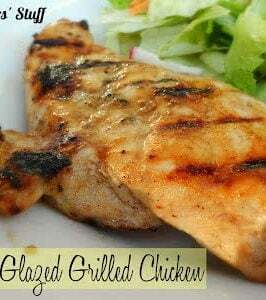 Cook on a grill over medium-high heat for 5-10 minutes, turning once. 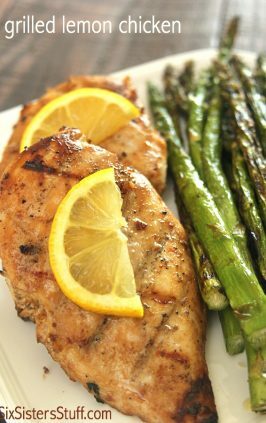 Even if you don’t have a grill, you can still enjoy this delicious dish! Heat 2 Tablespoons of butter in the bottom of a non-stick skillet over medium-high heat. Mix together the brown sugar, butter, cinnamon, vanilla, and honey in a bowl. 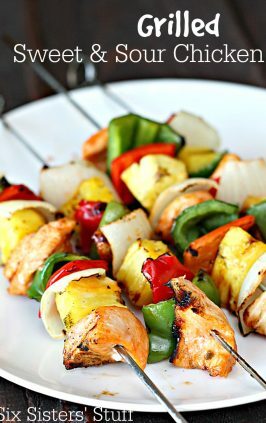 Instead of putting the pineapple on skewers. 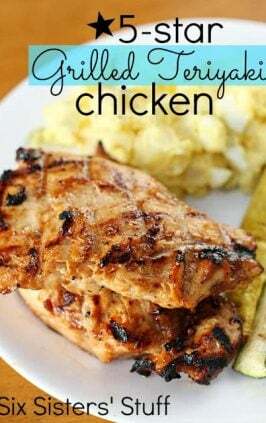 chop it into large chunks. Add the pineapple chunks to the warm pan with melted butter. Pour the brown sugar mixture over the top, mixing to make sure all the pineapple is coated. Cook for 8-10 minutes, stirring often, until the outsides of the pineapple start to turn golden brown and caramelize. Turn this into a dessert! Can you grill canned pineapple rings? 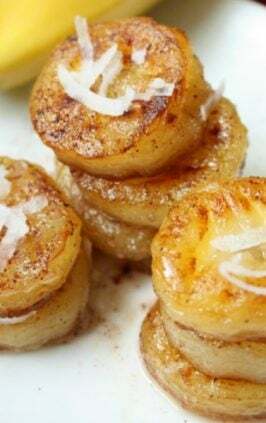 Even if you don’t have a fresh pineapple, you can still make this recipe using canned pineapple rings. 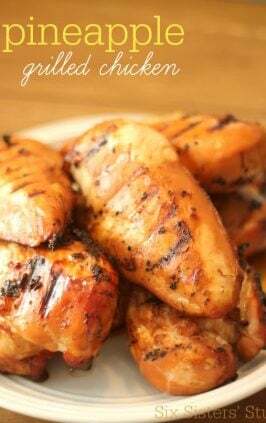 Just like this recipe is inspired by one of my favorite restaurants, we have a whole new cookbook dedicated to our favorite restaurant copycat recipes! 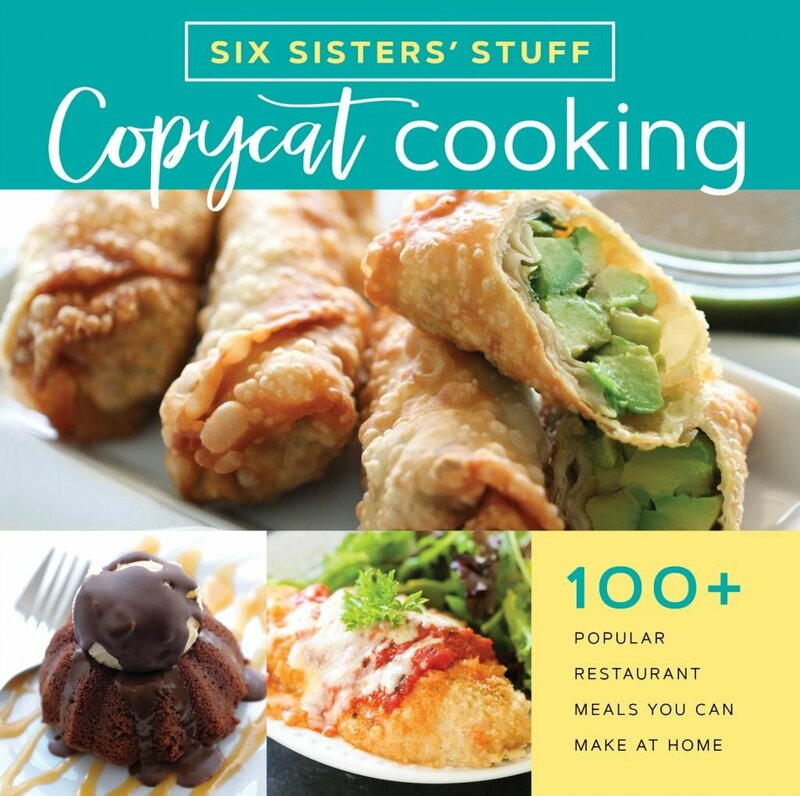 In Copycat Cooking, We took over 100 of our favorite restaurant recipes and simplified them so that you can make them right at home! Thread pineapple onto skewers (if using wooden skewers, soak in water for at least 30 minutes before threading pineapple on). Mix together brown sugar, butter, cinnamon, vanilla, and honey. 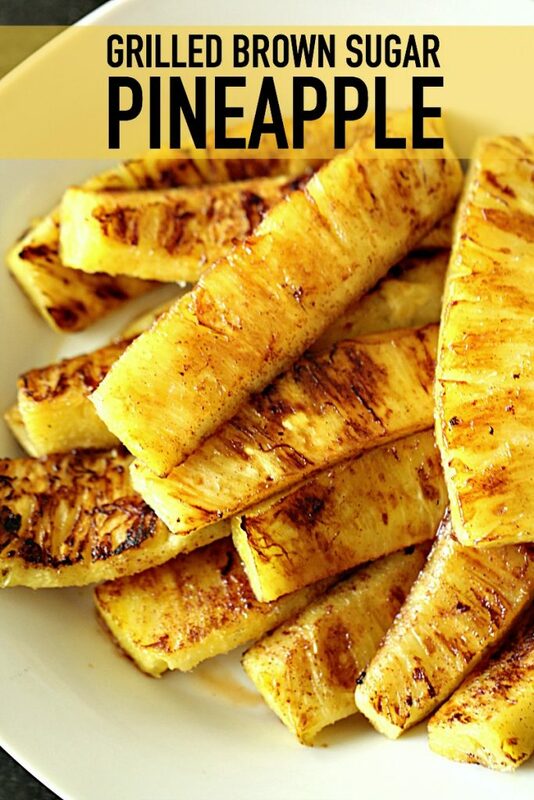 Place skewered pineapple on a large plate or pan. Using a spoon or a brush, thoroughly glaze each piece of pineapple with the brown sugar mixture. 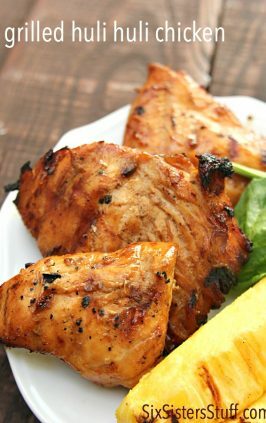 Place skewers on a grill, preheated to a medium-high temperature. 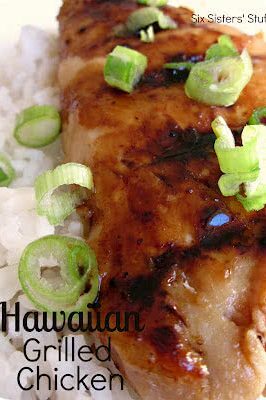 Cook for 5-10 minutes on each side, or just until the sugar-glaze starts to caramelize. Makes a delicious appetizer, side dish, or dessert. 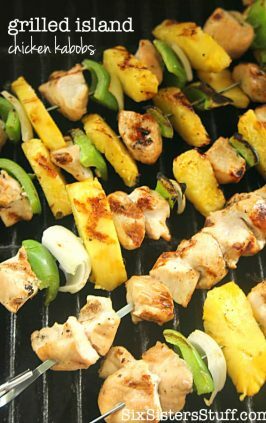 If you need a dish to make with this pineapple, try our Hawaiian BBQ Kabobs! Grilled caramelized pineapple is my all time favorite thing! 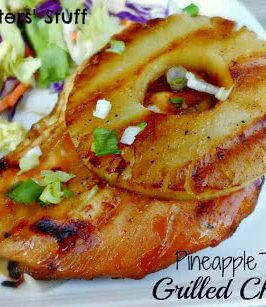 Thank you for the recipe, I am no longer living anywhere close to a Rodizio Grill and I have truly missed their yummy pineapple. Now I will be able to make my own when ever I want.